Gloucester residents can deliver asbestos to the Gloucester Landfill Facility. All asbestos materials must be double wrapped and the landfill must be notified 48 hours prior to disposal. The Gloucester Landfill is located at 385 Thunderbolts Way and can be contacted by calling 0467 581 420. For more information on the landfill including opening hours visit our facilities page. Great Lakes residents can deliver asbestos to the either the Tuncurry Waste Management Facility or Stroud Landfill and Recycling Centre. Residents must complete an Application to Dispose of Asbestos Form and the landfill must be notified a minimum of 48 hours prior to disposal. Residents must also ensure that they follow all disposal procedures as outlined on the application form. Deliveries will only be accepted between 9.00am and 3.30pm. 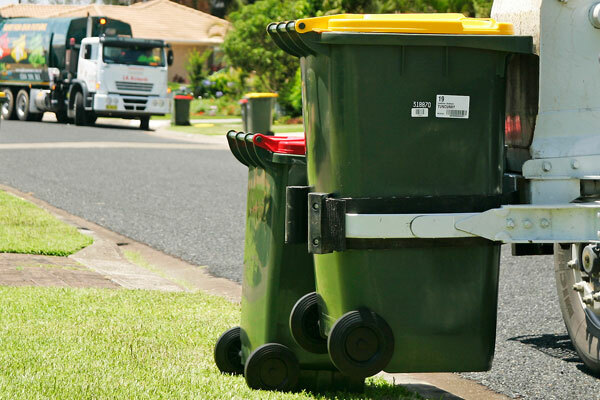 The Tuncurry Waste Management Centre is located on Tip Road, Tuncurry and can be contacted on (02) 6554 9471. 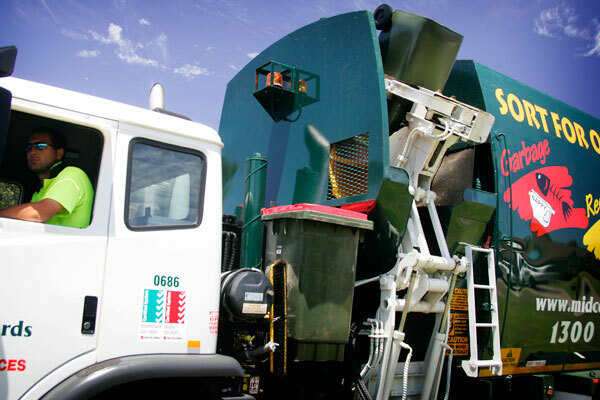 The Stroud Landfill and Recycling Centre is located on Simmsville Road, Stroud and can be contacted on (02) 4994 5699. For more information on these facilities including opening hours visit our facilities page. Greater Taree Residents can deliver asbestos materials to the Bucketts Way Landfill Facility. Residents must complete an Application to Dispose of Asbestos Form and the landfill must be notified a minimum of 48 hours prior to disposal. 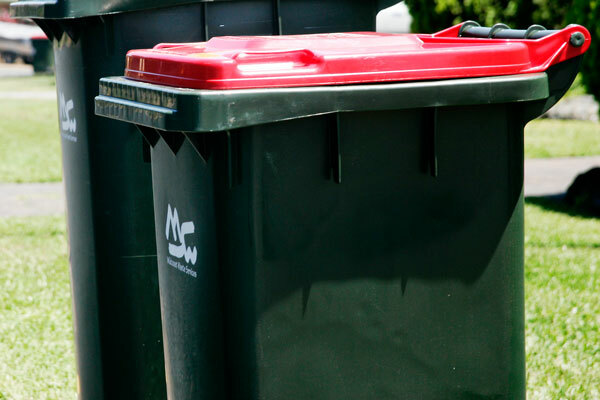 Residents must also ensure that they follow all disposal procedures as outlined on the application form. Deliveries will only be accepted on Tuesdays and Fridays between 8.00am and 3.00pm and applicants will be advised of the delivery day. Bucketts Way Landfill is located on the Bucketts Way between Taree South and Tinonee and can be contacted on (02) 6551 5266. For more information on the landfill including opening hours visit our facilities page.